All the content of this Website or any communication from Dietburrp.com (“Content”) is for educational purpose only. The Content is not intended to be a substitute for professional medical advice, diagnosis, or treatment for any medical condition. Results are not intended as a substitute for medical/health care. Always seek professional medical care and the advice of your physician or other qualified health provider with any questions or concerns you may have regarding your health or medical condition. You should always consult your physician before starting a diet or fitness regimen. We try to provide helpful and accurate information on the Website, but we cannot verify, endorse or vouch for the information, services or recommendations available through us. Dietburrp doesn’t guarantee the correctness and accuracy of any content on the Website. Dietburrp assumes no liability or responsibility for damage or injury to persons or property arising from use of any products, services, information, idea, instructions or material contained in the Content provided on this Website. We are not responsible for any health problems that may result from training programs, products, or events you learn about through the Website. If you engage in any exercise program you receive through the Website you agree that you do so at your own risk and are voluntarily participating in these activities. If you suspect that you have a medical problem or condition, please contact a qualified health care professional immediately. If you think you may have a medical emergency, call your doctor or call for emergency medical help immediately. 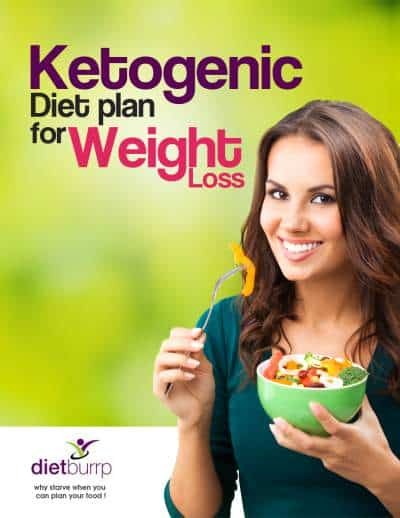 Dietburrp does not personally recommend or endorse any specific tests, physicians, products, techniques, drugs, treatments, medications, articles, abstracts, procedures, opinions, or other information that may be mentioned or discussed on any of its Website or links. Reliance on any information provided by Dietburrp, Dietburrp employees, Dietburrp service providers, others appearing on the Website at the invitation of Dietburrp, or other visitors to the Website is solely at your own risk. This Website does not provide Medical Advice or Diagnosis. 2. Agreement Between You and Dietburrp.com. 3. General Use Provisions; and Copyright. All materials provided on this Blog, including but not limited to all text, logos, designs, graphics, images, sounds, information, software, documents, products and services (collectively, the “Materials”), and the selection, arrangement and display thereof, are the copyrighted works of Dietburrp.com and/or its vendors or suppliers. All Materials herein and all Dietburrp.com software are proprietary to Dietburrp.com and protected by worldwide copyright and other intellectual property laws. Except as stated herein, none of the Materials may be modified, copied, reproduced, distributed, republished, downloaded, displayed, sold, compiled, posted or transmitted in any form or by any means, including but not limited to, electronic, mechanical, photocopying, recording or other means, without the prior express written permission of Dietburrp.com. When referring to news reports, articles, health tips or recipes in your posts on the Website, including references to reports and articles appearing on other sections of the Website, please post only a few sentences for the reader’s information and reference and include a link to the rest of the content on the original site. Do not post articles, news reports, recipes, health tips, photographs, graphics, images, audio, or other copyrighted material in their entirety (or substantial portions thereof) unless you have obtained written permission from the relevant copyright owner(s). Any unauthorized posting of any of the foregoing to the Website may violate copyright laws, trademark laws, the laws of privacy and publicity, and/or civil and criminal statutes, and you will be responsible for any liability arising from such violations. 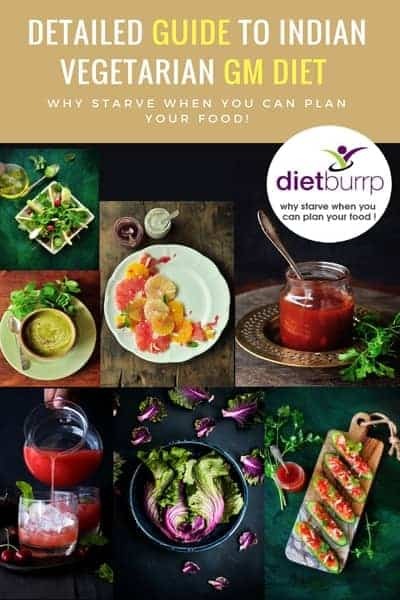 If you feel that any content on the Website infringes your copyrights or other intellectual property rights, please contact us at payal@dietburrp.com. The trademarks, trade names and service marks (the “Marks”) displayed on this Blog are the property of Dietburrp.com or other third parties. Users are not permitted to copy or otherwise use these Marks without the prior written consent of Dietburrp.com or such third party which may own the Mark. 8. Compliance with Laws; Export Controls. You acknowledge that the software and any accompanying documentation and/or technical information is subject to applicable export control laws and regulations of the India. You agree not to export or re-export the software, directly or indirectly, to any countries that are subject to Indian export restrictions. You agree that you will not use any robot, spider, other automatic device, or manual process to monitor or copy our Web pages or the content contained herein without our prior expressed written permission. You agree that you will not use any device, software or routine to interfere or attempt to interfere with the proper working of the Dietburrp.com site or any listing, offer or transaction being conducted on our site. You agree that you will not take any action that imposes an unreasonable or disproportionately large load on our infrastructure. 11. Links to Third-Party Blogs. This Blog may contain links to Blogs operated by parties other than Dietburrp.com. Such hyperlinks are provided for reference only. Dietburrp.com does not control such Blogs and is not responsible for their contents. Dietburrp.com’s inclusion of hyperlinks to such Blogs does not imply any endorsement of the material on such Blogs or any association with their operators. If you decide to access any of the third party sites linked to this Blog, you do so entirely at your own risk. Although Dietburrp.com has attempted to provide accurate information on the Blog, Dietburrp.com assumes no responsibility for the accuracy of the information. All information provided on this Blog is provided “as is” with all faults without warranty of any kind, either express or implied. Dietburrp.com hereby disclaims all warranties, express or implied, including, without limitation, those of merchantability, fitness for a particular purpose, title and non-infringement or arising from a course of dealing, usage or trade practice, except to the extent such disclaimers are held to be legally invalid. 13. Modification of the Blog. Dietburrp.com (and/or its suppliers) reserves the right in its sole discretion to improve, modify or remove any information or content appearing on the Blog. Dietburrp.com may discontinue or revise any or all aspects of the Blog in its sole discretion and without prior notice.